Fight stains before they even happen. The older your carpets get, the less effective the factory applied stain resistant gets. 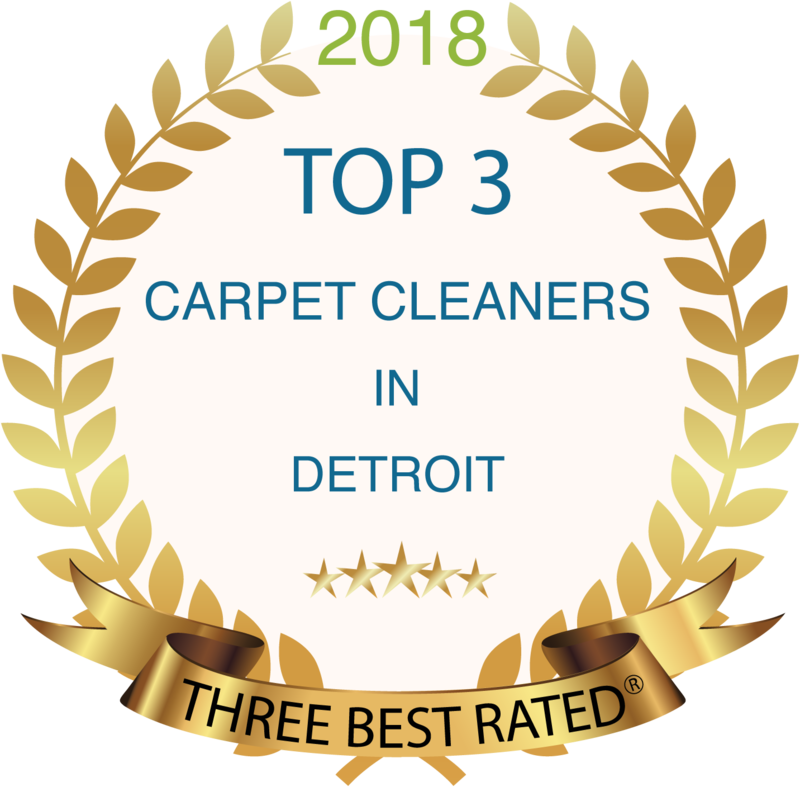 Eventually, it will fade away completely and leave your carpets vulnerable to stains and spills. Short Stop Chem-Dry offers carpet stain protection options that will renew the performance of stain resistants, strengthening their ability to resist staining and soiling. If you want your carpets to last longer, then Short Stop Chem-Dry’s protective barrier is right for you. 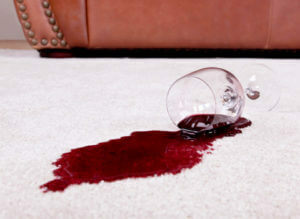 It slows down the time it takes stains to bind to the carpet, letting you remove them before it’s too late. This is essential for extending the life of your carpets. Don’t hesitate to ask your Short Stop Chem-Dry technicians about the benefits and pricing for our famous Carpet Stain Protectant. The next generation of outstanding carpet stain protection is here. Not only is Chem-Dry’s PowerGuard Protectant loaded with acid-dye resistors to provide incredible stain resistance, but its unique polymer base also makes it an outstanding protector for solution-dyed carpets like polyester and olefin. Laboratory tests prove that PowerGuard mixed with The Natural®, our core carpet cleaning solution, outperforms all other protectants in the industry. Chem-Dry Repel Protectant repels most liquids, allowing spills to be cleaned before staining can occur. Repel Protectant can be applied to all types of carpets as it forms a molecular shield around each individual carpet fiber. This shield increases the surface tension of the carpet fibers, causing them to repel liquid spills, dust, and dirt. This helps prevent dirt and stains from being ground in or absorbed by the carpet fiber – ultimate carpet stain protection. Chem-Dry Wool Protectant is a water-based carpet stain protection product specifically formulated to enhance soil and stain repellency for wool carpets and rugs. Wool Protectant is used to form an invisible shield around each carpet fiber to resist soil and stains. The repellency provided will enable most liquid spills to be removed from wool carpets before staining can occur, keeping carpets cleaner, longer.